Regulars to GHB will remember return guest blogger, Rebecca Stevens. 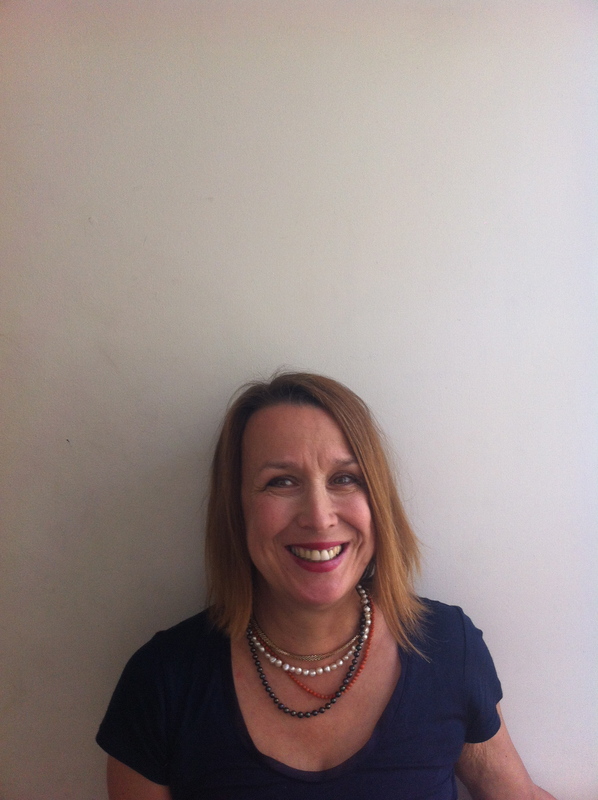 Rebecca is the acclaimed author of the Branford Boase-longlisted Valentine Joe. She’s here to tell us all about her new book, Rose in the Blitz. Welcome back to GHB, Rebecca. Stories come from all sorts of places. Mine have always started with a feeling – about a place or a person, a picture or a piece of jewellery, a smell of smoke or roses or the rush of cold damp air when you open the door of an empty house on a hot day…. Rose in the Blitz started with my mum. It was 2014, the year my first book was published, (it was called Valentine Joe) and my mum had started seeing things that weren’t there. It’s not uncommon in older people who are suffering from memory loss (and Mum was very old!) and can sometimes be a bit scary. It wasn’t with her, though. She used to see two little boys who followed her around and appeared at inconvenient moments when she was having her hair cut or queuing up at the Co-op. I was intrigued by these boys and started to wonder what it would be like if I could see them too. If I could see what she could see, I thought, then maybe I could be part of her past and share the memories which were starting to slip away from her. I couldn’t do it, of course, not with my mum. But I could do it with Rose. She’s the main character in Valentine Joe, a girl who has the ability to live in the past as well as the present and share the experiences of the people there. So I sent Rose down the escalator at Clapham South underground station after her Great Aunt Cosy, into the London of the old lady’s memory, the London of the wartime Blitz. 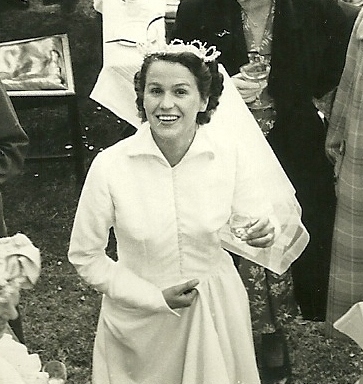 Mum on her wedding day after the war was over. Thanks Rebecca. 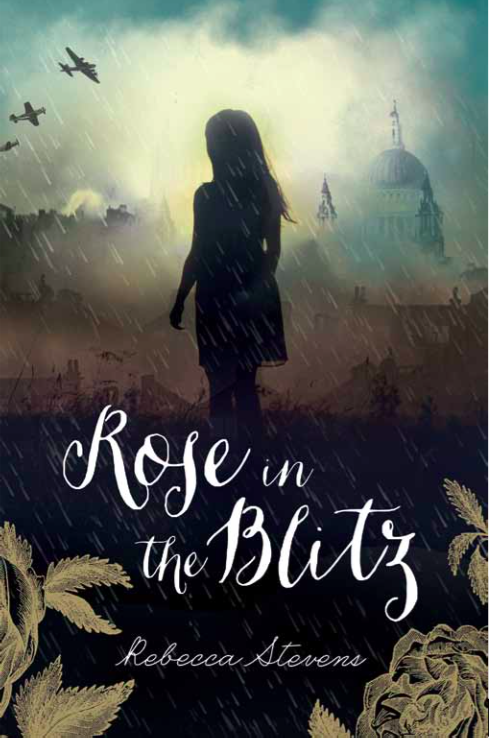 We can’t wait to get our hands on a copy of Rose in the Blitz. It sounds like another great read. Tags: Blitz. Bookmark the permalink.